According to the American Burn Association nearly 500,000 Americans suffer from burn injuries that require medical treatment every year. Among those harmed by burn injuries, an alarming percentage of these individuals were burned due to defective products they trusted. In addition to defective products, it is also common to see burn injuries from work-related accidents and motor vehicle accidents. 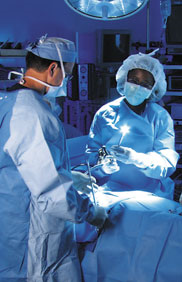 Burns can drastically alter an individual’s life and in many cases leave the individual debilitated. If you have been affected by a burn injury the best thing you can do is contact a personal injury attorney. Your attorney will advocate on your behalf and fight for the compensation you deserve due to the wrongful pain and suffering you experienced. Can You Change Attorneys In The Middle of Your Case? In life, certain people may not see eye to eye, and unfortunately, this holds true in attorney-client relationships as well. An attorney can be a vital asset during a personal injury claim, however, it is important to understand that an attorney-client relationship can be very complex. It is imperative that a person has complete trust in their attorney and feels as if their needs are being met, in the event that this is not the case it is possible to switch attorneys. Although not always the easiest thing to do you can “fire” your personal injury attorney once a lawsuit has been initiated. However, if you feel it is necessary, you should not be afraid to switch attorneys to the attorney you feel is best for you. It is important to remember that you have a contract with your current attorney, however, a judge will allow you switch attorneys should you feel the need. When you contact a new attorney it is important to let them know you are currently being represented by someone else. Once you have hired a new attorney it is important that you promptly notify your previous counsel of their dismissal. 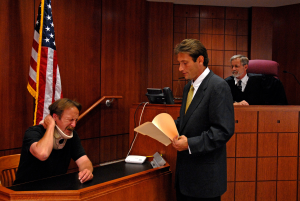 How Much Time Do You Have To File An Injury Claim? 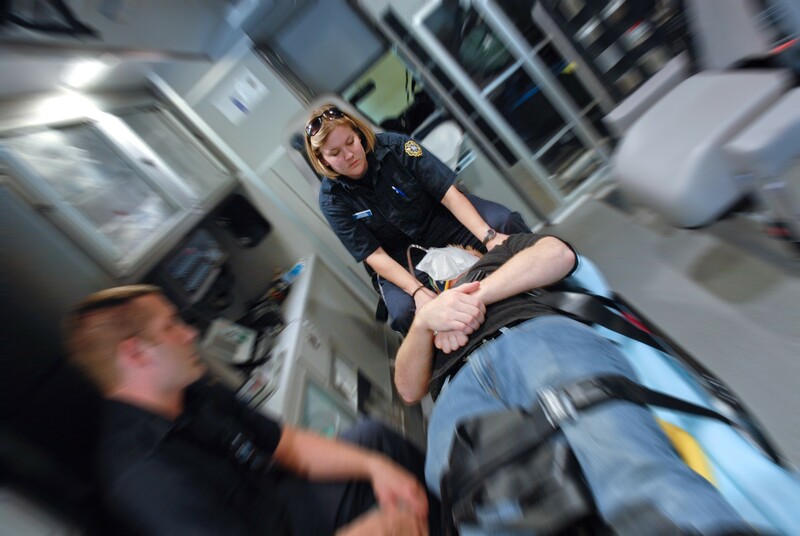 When an incident occurs in the state of Georgia where someone sustains an injury there are two common potential alternatives. In a situation where the injury was the result of an intentional act or violence, the defendant will face criminal prosecution in the form of battery or assault charges. Alternatively, if the injury was caused by an accident, depending on the situation, an individual can face criminal charges, a personal injury lawsuit, or both. Regardless of what side you find yourself on following an accident, it is always critical to seek the counsel of a personal injury attorney. Your attorney’s guidance can be invaluable as the legal proceedings unfold. One of the most common examples of a scenario where an individual can face both criminal charges and a personal injury lawsuit is when a drunk driving car accident occurs. This is due to the fact that the individual will likely be subject to criminal drunk driving charges and, if the accident resulted in an injury, the at-fault party will likely be held liable to pay damages for pain, suffering, lost wages, and medical bills. In 2016 there were 1,130 traffic fatalities in the state of Georgia, a harrowing statistic, however, no number can come close to encapsulating the immense pain and confusion associated with the sudden loss of a loved one. The shock of receiving this kind of news can be unbearable, and the unfortunate reality that the incident may have been caused by someone else can place extraordinary strain on a family. Fortunately, there are laws in place to help hurting families through these tough times. If you find yourself in a situation like this it is imperative that you reach out to a personal injury attorney who will be able to guide you through your situation. An attorney can be a voice of reason and will fight to ensure that you and your family receive the compensation you deserve. A wrongful death claim is a situation in which the plaintiff (the accuser) seeks damages from the defendant for causing a fatality. Georgia state statutes describe “wrongful death” as a personal injury tort where someone’s reckless, negligent, or intentional action resulted in the death of another individual. In most instances a wrongful death is typically the result of a vehicle accident, criminal act, or medical malpractice; however, the claim is not dependent on how the individual died. Following an auto accident, you may feel pressured to comply with questions and requests that are made. The aftershock of the collision and the feeling of helplessness that follows can make a person overly compliant. However, it is important to know that your actions and responses after an auto accident can set the tone for the claims process. If you are involved in an accident it is best to first speak with an experienced attorney who will advise you on how to best handle the circumstances of your situation. Following an accident, you will be approached by an insurance adjustor who may seem like they are looking out for your best interests, however, be aware that this is not the case. This individual works for the insurance company and their primary objective is to save their company and client as much money as possible. During this process, the insurance adjustor can use any action or statement you make against you. Maintaining your silence will ensure that you do not compromise your case. 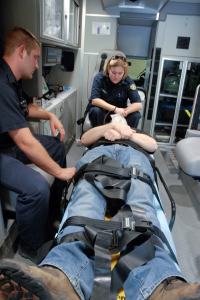 Every day nearly 15,000 Americans are injured in automobile accidents. 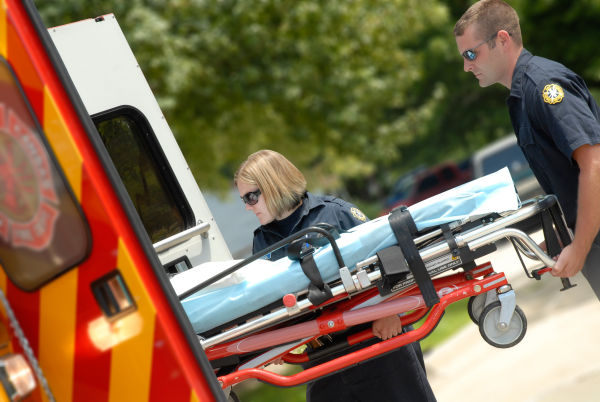 Regardless of fault, an automobile accident is traumatic for all parties involved. Unfortunately, once the dust settles the blame game typically begins—who caused the accident, what were they doing? In the Georgia legal system, to prove someone is at fault, you must prove the at-fault party caused the accident due to negligent behavior. In any situation where you are injured in an auto accident, you should seek out an experienced personal injury attorney for the guidance and expertise you deserve. A personal injury attorney will be your personal advocate and will be by your side as you fight for what is rightfully yours. What Do You Have To Prove? Tagged: "atlanta, "atlanta auto accident", "atlanta car accident", "atlanta georgia auto accident", "atlanta injury lawyer", "atlanta personal injury", "atlanta truck accident", "georgia auto accident attorney", "georgia injury lawyer", "georgia insurance claims", "georgia insurance settlements", "georgia personal injury attorney", "georgia personal injury lawyer", "georgia truck accident", "personal injury insurance settlement", "personal injury settlement" and georgia personal injury"
You’ve Been Injured. What’s Next? 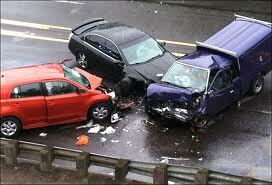 Every year 2.35 million people are injured in automotive accidents in the United States alone. Annually, these accidents cost taxpayers over $230.6 billion, or $820.00 a person. Although staggering, these statistics do not begin to shed light on the physical and emotional toll experienced by an individual after they have been in an accident. The process of healing and recovery is often lengthy and strenuous, during this period the last thing anyone needs is to be alone. The first thing you should do if you or somebody you know has been injured in an accident is contact a personal injury Attorney to be by your side. From there you will have a knowledgeable partner to help you get back on you on your feet and assist you in getting you the compensation you deserve.